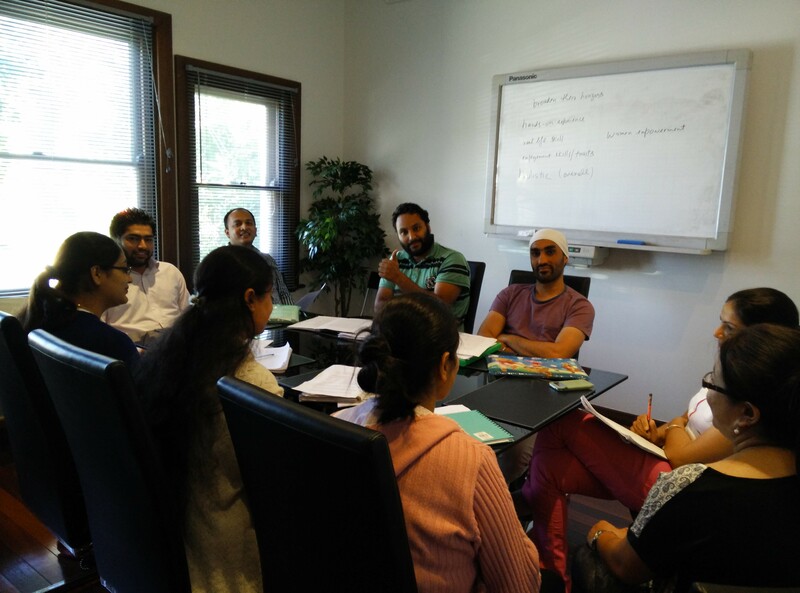 Our training materials and practice tests are designed by seasoned PTE, OET and IETLS experts and examiners. We regularly update the content to meet the latest test standards. 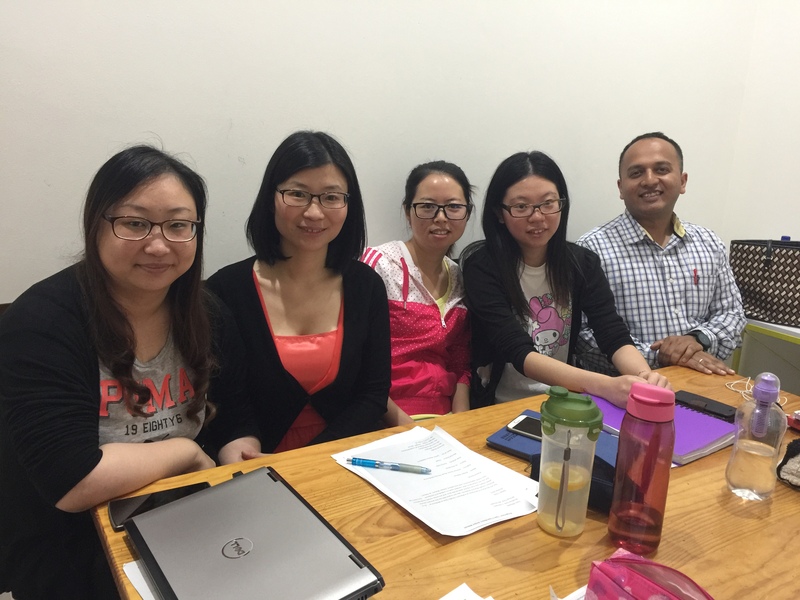 All teachers on the team have decades of experience teaching students at all levels of English. 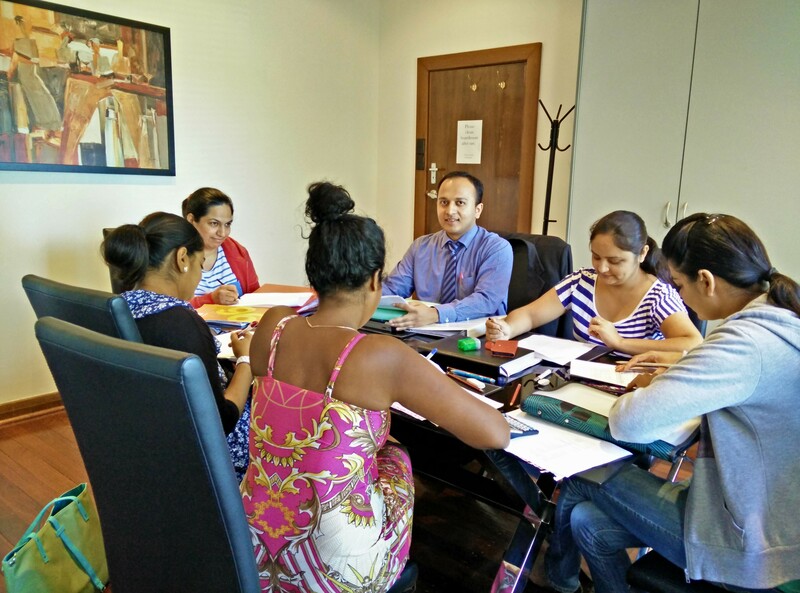 They are committed to helping you achieve your desired goal in your English test. 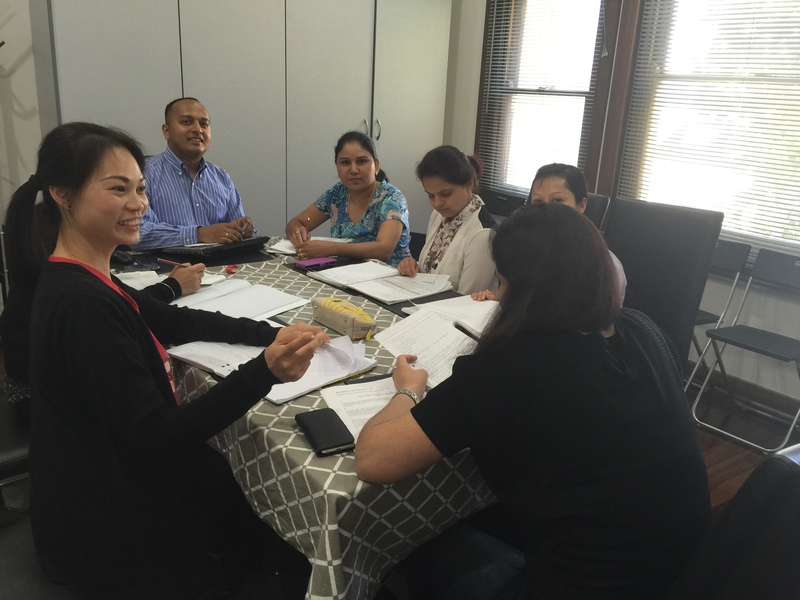 Training is delivered though classroom and online platforms, and full online support is provided throughout the training program.